Kristyn - Transforming doll. She looks cute, right?. HD Wallpaper and background images in the Barbie-Filme club tagged: barbie pink shoes kristyn doll. Am I the only one who thinks the pink top and the blue skirt look totally weird together? I mean, those are the two colors that clash the most, and Mattel conveniently makes a transforming doll consisting them. I agree with ML, it looks very weird. 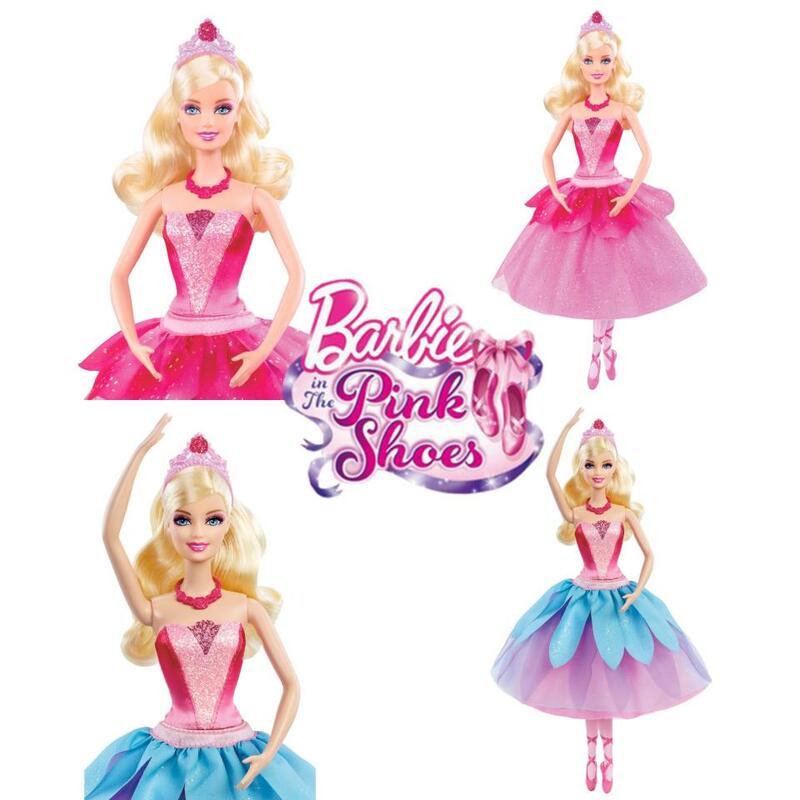 Why can't they just make another that the top can also change, like the Annika doll. But, remember PaP dolls. I think this is not the final one yet. I thought the dolls were already in stores? In that case, Mattel probably will leave it this way.